This amazing two story five bedroom three bath home has everything including flex space to suit your family needs. Along with the large eat in kitchen, large dining room, living room, family room, there is a bedroom and bath downstairs. This bedroom is positioned to serve mother-in-law needs or man cave or guest space or office. Second floor bedrooms are truly amazing. The master suite you have dreamed about with space and privacy. The additional oversized bedrooms are perfect for family members from nursery to college. 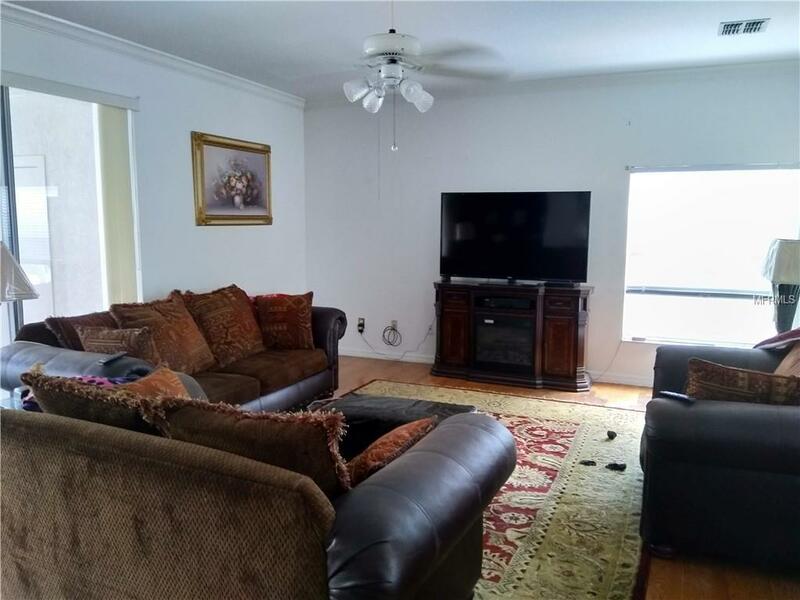 Your family will appreciate the large upstairs bonus room for any and all activities. There is something for everyone. Roof 2016. Hot water heater replaced 2015. Range, dishwasher and refrigerator replaced 2011-2018. Double convection ovens (2005) microwave approximately 2014. All appliances stay including (in house)washer/dryer and extra fridge in the double garage. Second floor a/c replaced in 2015 and first floor air handler replaced 2011. Relax poolside. 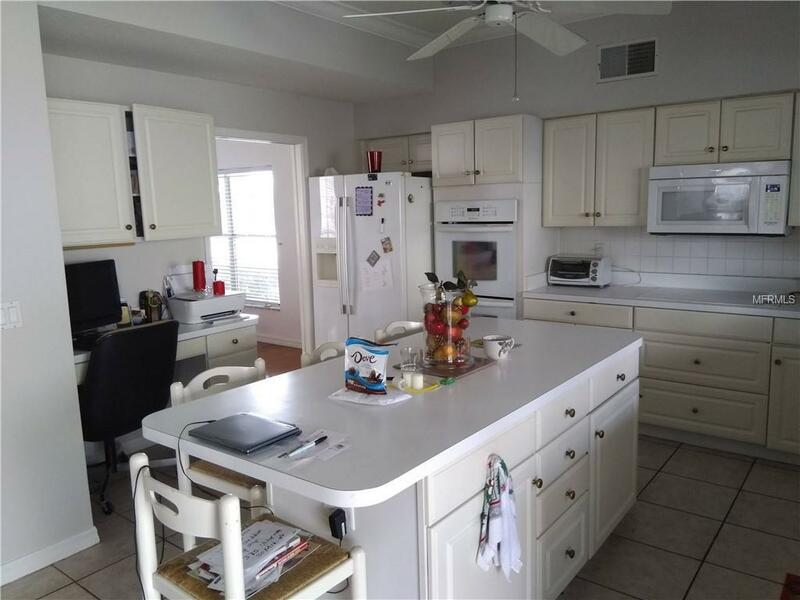 This home is on a corner lot with garage and off street parking including circular driveway. Bring the family. 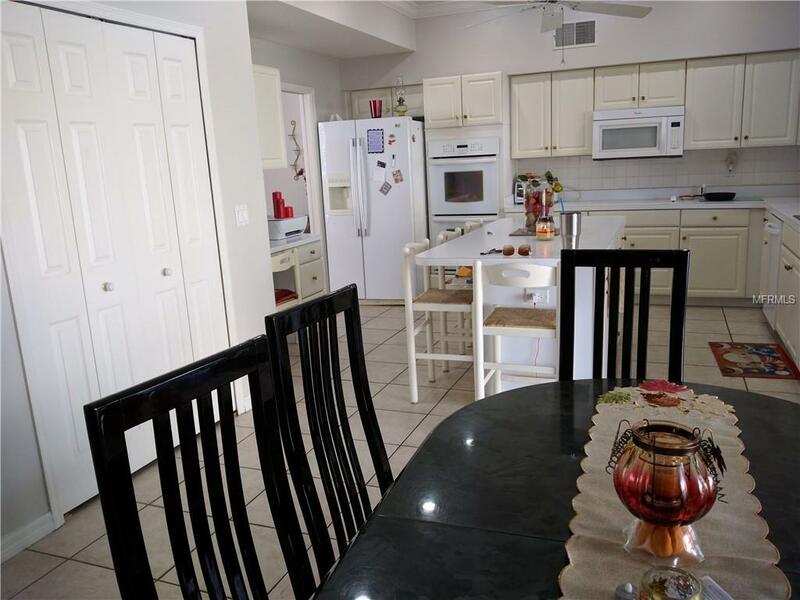 Location is convenient to schools, shops, recreation, churches and more. 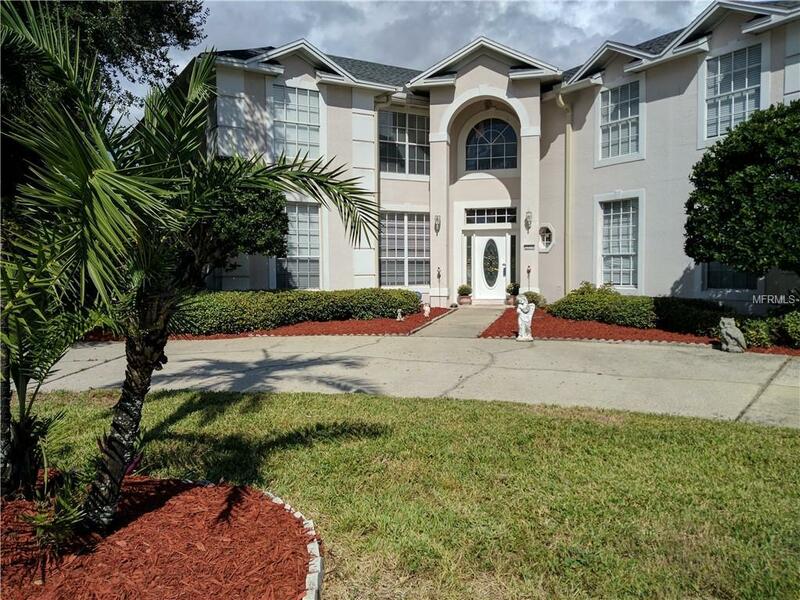 Listing provided courtesy of Universal Properties Of Orlando Inc.